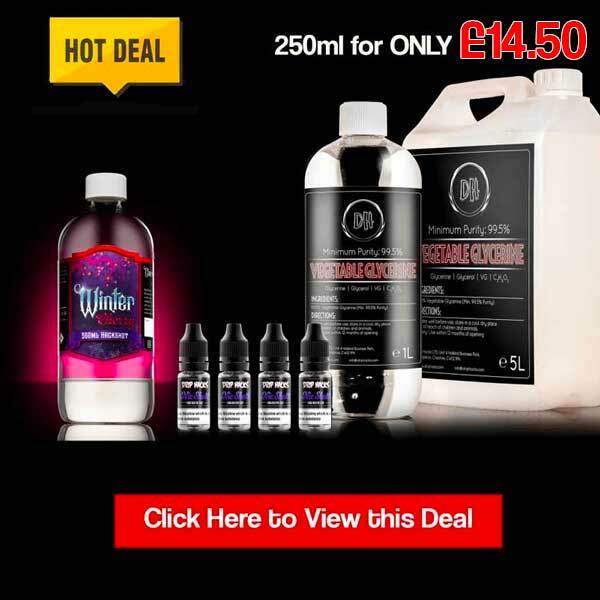 Home » Vouchers » Firehouse Vape Save 50% off our entire flavour range!!!!!! 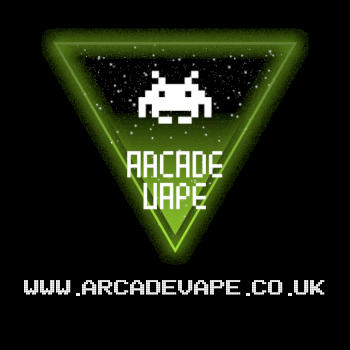 ExpiredFirehouse Vape Save 50% off our entire flavour range!!!!!! 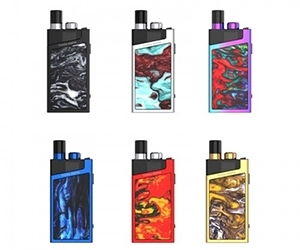 Firehouse Vape Save 50% off our entire flavour range!!!!!! 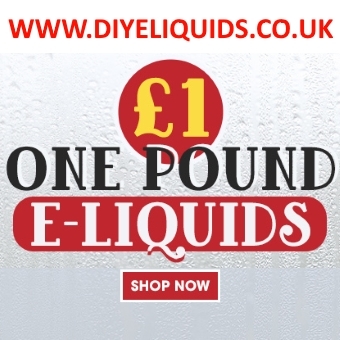 We are a newly established company stocking high quality UK sourced and produced E-Liquid. 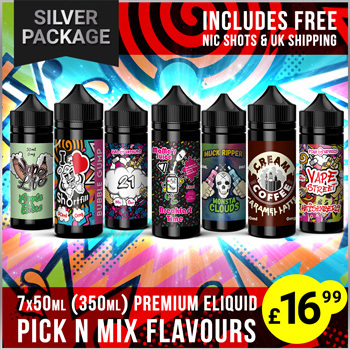 We have spent the last 12 months perfecting our E-Liquid Short Fill range to develop a range of flavours which will ignite your tastebuds! We only use Pharma-Grade ingredients which are all toxicologically assessed and independently tested ensure there are no nasty chemicals! So you are in safe hands. We are located in Darwen in the heart of Lancashire and all of our liquids are locally produced. 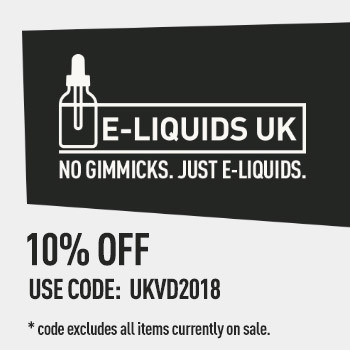 Buying E-liquid from us will be a pleasant experience from start to vape with our unique flavours, offers and excellent customer service, We produce our range of flavours in short fill Chubby Gorilla bottles, meaning you no longer have to worry about running out of your 10ml bottles all the time! 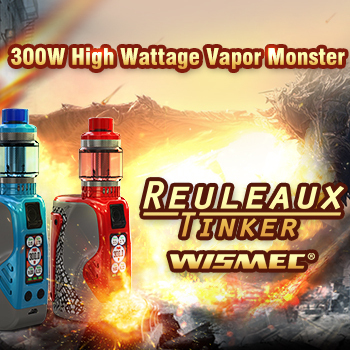 We will provide you with a convenient 50ml short fill bottle which can be paired up with a Nic Shot if desired.